Is Your Job Sabotaging Your Fitness Goals? – seuwichi 2 fitness – It's time to change your life. A long commute and stressful day can zap you of the energy needed to make healthy choices. Overcome these four workplace obstacles preventing you from becoming your best self! 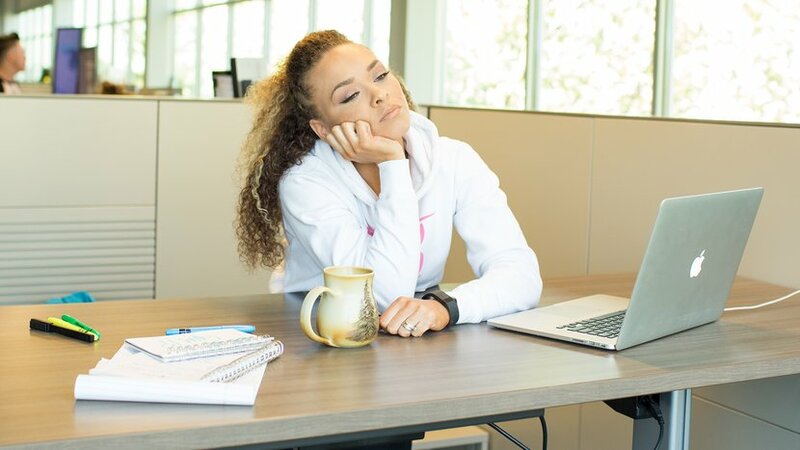 Source: Is Your Job Sabotaging Your Fitness Goals?